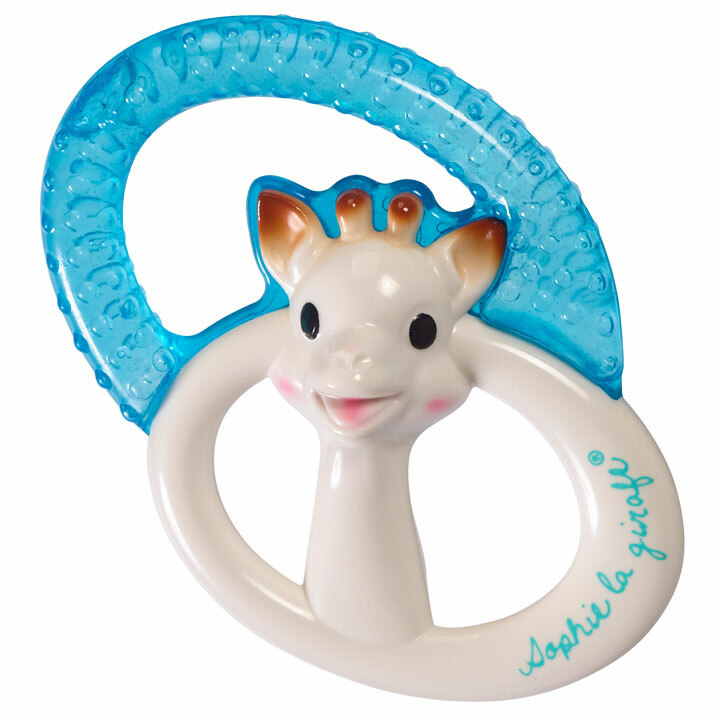 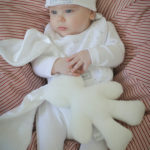 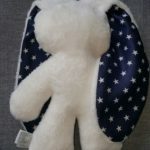 Lily ‘n Jack snuggle bunnies make a beautiful baby shower gift. 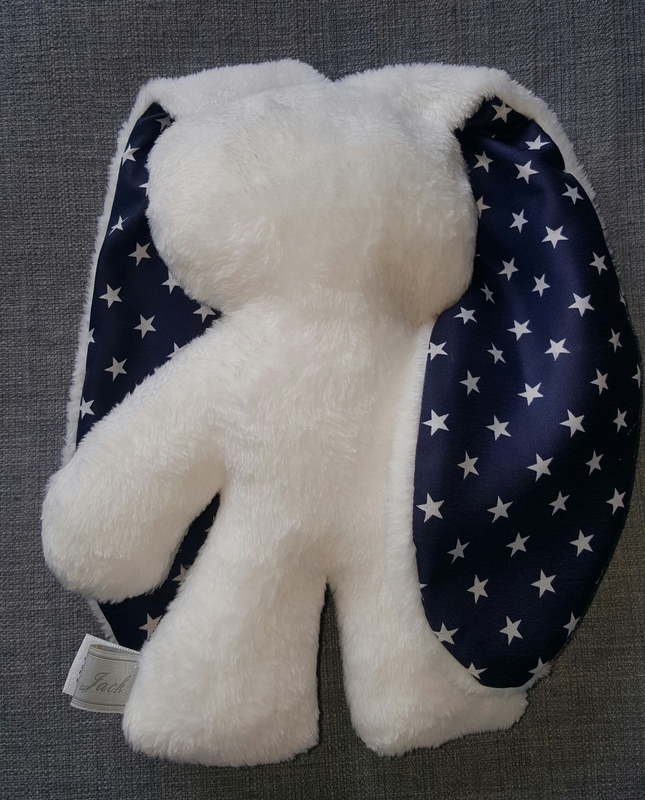 The tactile bunny has long silky ears that babies love to stroke and touch. 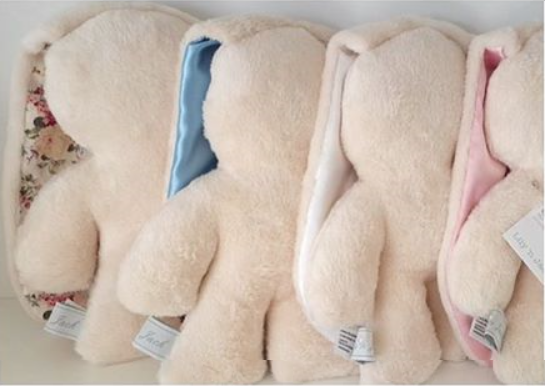 They make perfect sleeping partners, soothing baby when they wake up. 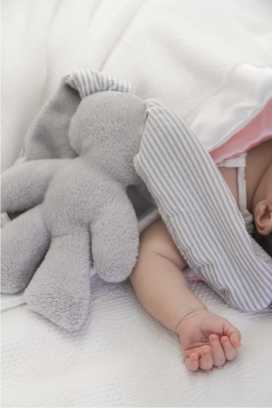 Tip: Mom can sleep with bunny for a night to get her smell onto the bunny and then put it in the cot with baby. 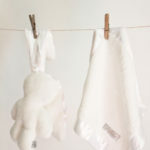 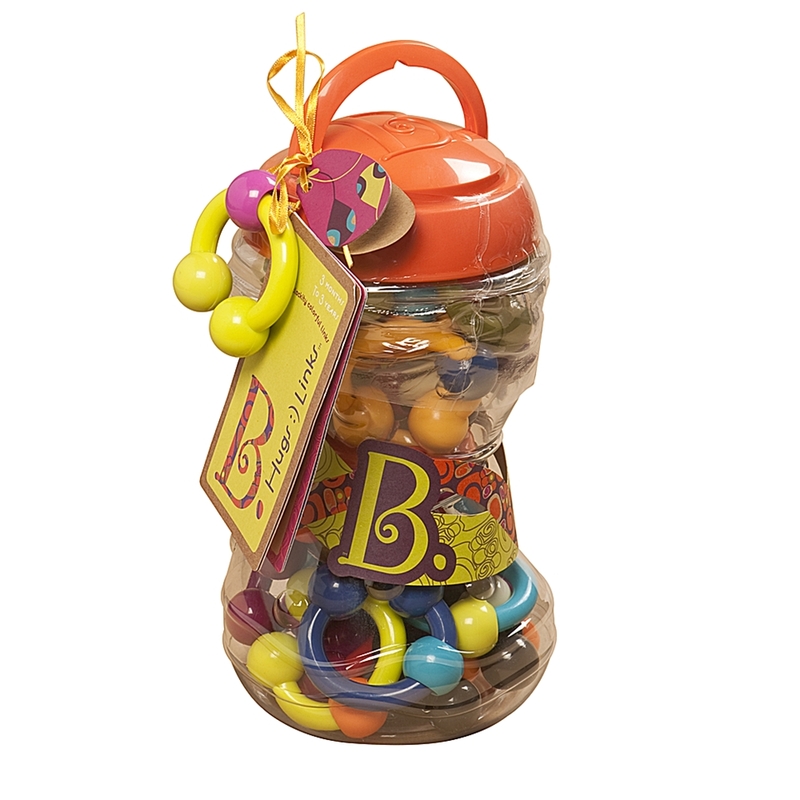 Each bunny comes in a beautiful organza bag that turns it into an instant beautiful gift!